Q1.How long for production 9 A1.25 days for 20GP container, 35 days for 40HQ container. Changing color no need additional charges Q3.What's the minium order quantity(MOQ)9 A3.More than 5 piece or 2 CBM. Q5.How can i know more details about your product 9 to contact us by emails or calls ! The array element is the actual ion generator device that sits down into the water and creates the ion charge and flow within that solution. 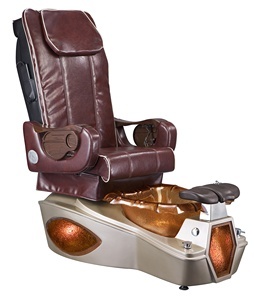 We have over 8 years experience in this filed of beauty equipment and over 5 years Alibaba golden supplier international sales. Most of our product have CE certification to help our customer convenient sales and usage. 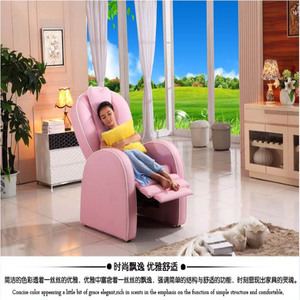 foot massage, chair spa chair ,massage unit Chair features: a pair of kneading massage balls for neck, six waist kneading massage balls for back, four vibration cycle massage for buttocks, the backrest and seat are adjustable (electrical control), handrails can be up and down . 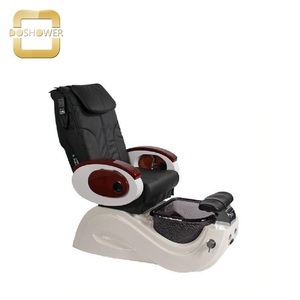 basin features: non-pipeline settings inside the basin , with surfing, massage effect, the bottom is equipped with colorful lights, acrylic material for the surface of basin The massage fiting ,you can choose the one you like. 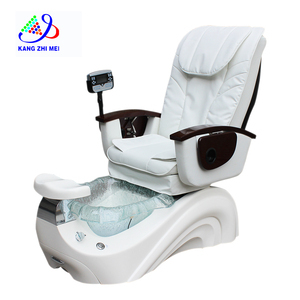 Wholesale Electric Massage Foot Spa Socks: 1.CE certification 2.low resistance , excellent conducticity. Wear the socks on your feet,u se your tens machine to adjust the electric current intensity. 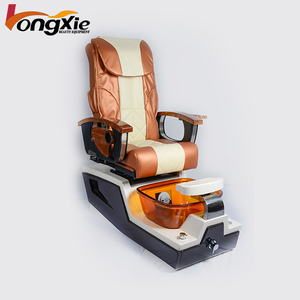 Customized different size and shape according to customer's requirements. and we've won a good reputation in the same industry. If you have any question,pls contact me! If you are interested in product model. 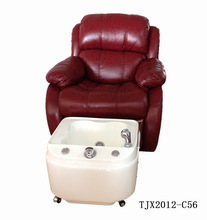 Alibaba.com offers 746 foot spa units products. About 1% of these are water treatment, 1% are physical therapy equipments. 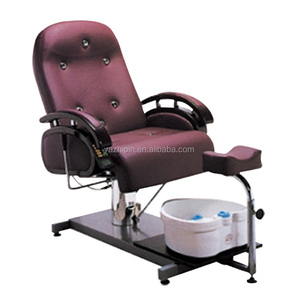 A wide variety of foot spa units options are available to you, such as metal, plastic. You can also choose from free samples, paid samples. 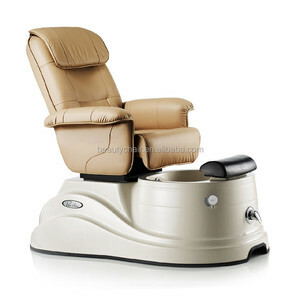 There are 746 foot spa units suppliers, mainly located in Asia. 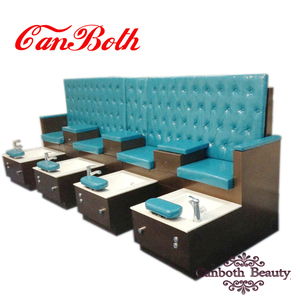 The top supplying country is China (Mainland), which supply 100% of foot spa units respectively. 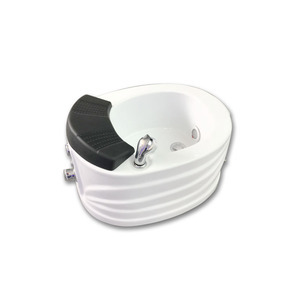 Foot spa units products are most popular in Northern Europe, Southern Europe, and South Asia.